Heh, I want that Icecube tray. 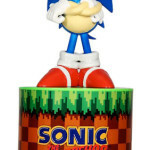 That money box is cute! Do want. 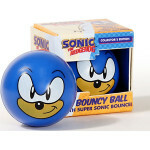 It is interesting to note the use of Classic Sonic over Modern or Boom, implying that the audience for these is older who would want it more for nostalgia. Yes. Quite. 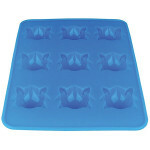 Hah, I bought the Ice Cube tray and magnets last week. Didn’t realise they were new stock! 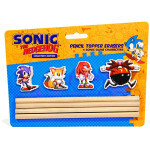 That Eggman pencil topper would look HILARIOUSLY awkward on an actual pencil. Also, what’s a heat change mug do? Going on how heat-activated mugs work, there will be an area of black on the mug (the TV screen in this case), and once it gets warm enough, the black will disappear to reveal an image underneath. Must be the ugliest Lego Sonic I’ve ever seen. 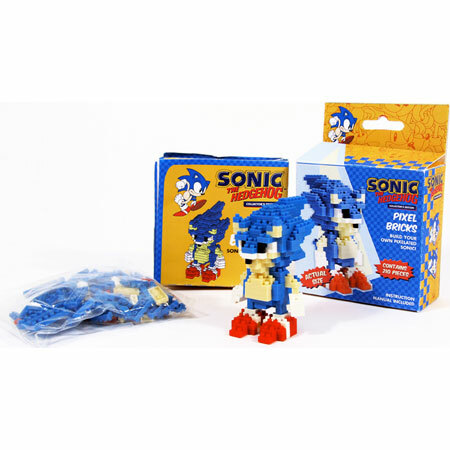 How many Lego Sonics do you know? Alright somebody buy all these for me. 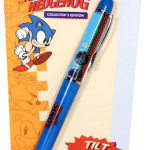 Wow classic Sonic new items have back on business as well accept one new item is pixel block Sonic The Hedgehog or you could call LOGO Sonic The Hedgehog either one! I demand to have them all. Does anyone know whether these will be available in the UK? Forbidden Planet is a UK site! Truly amazing pieces..there is not one item up there that I don’t want 😀 Can’t wait to make blue gummi candies using the ice tray. 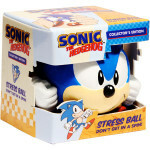 well its all classic sonic so thats … boring. 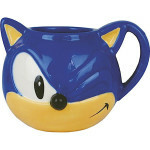 Wheres the modern Sonic merch? 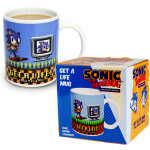 but saying that – some of it does look interesting, like the ugly pixel block tails&Sonic, 3D motion mug, pen, heat mug and 3D stressball. 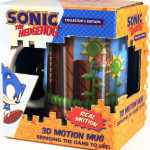 There’s an interesting Green Hill-esque level mock-up in the 3D and the heat-sensitive mug. 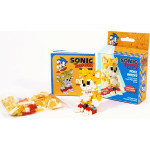 I want the Sonic Pixel Bricks set!! 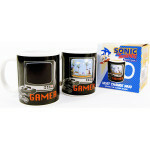 Man i could go for that Mug and the Pixle Bricks they look awesome! 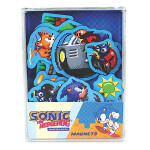 wow there sure got alot of stuff that SEGA getting people wanted to buy.